Ep. 9: 1987. Meep is all about ’87, channels his 12 year old self and creates a best of Film list. 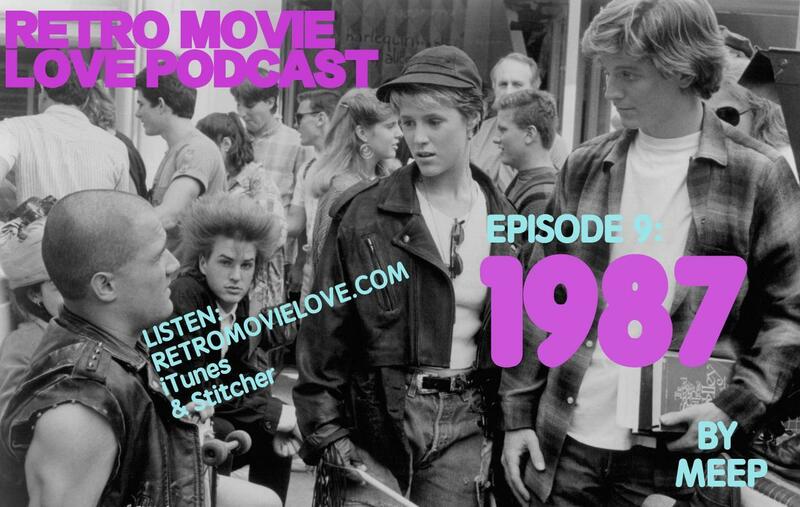 Pure 80’s Movies and music await!